Troubleshooting and evaluation of existing voice & data systems. New installation of voice and data cabling and network systems. VoIP, ISDN, and DSL lines. For many growing businesses, CAT6 (Category 6) is rapidly becoming the industry standard in voice and data communications. It is capable of supporting throughput data speeds of up to 10Gbps at 250 MHz, which is typically more than enough capacity for most company needs with room for expansion. It also provides some of the best protection in the industry against unwanted crosstalk, allowing for cleaner and more consistent data transmission. Used are high-quality, brand-name products with the proper specifications required for the task at hand. 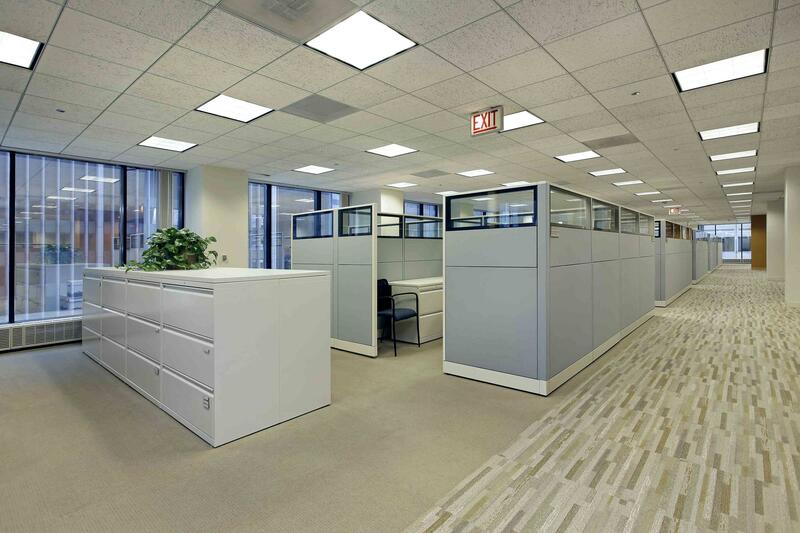 The cabling materials implemented conform to your area's building codes so you can be assured that you are within requirements wherever your business may be located. Contact us to have your company's new voice and data cabling network designed, or if already existing, evaluated, for its best, optimal performance. Our experienced staff can evaluate your needs and provide the best solution for your company's structured data cabling network needs for top performance. As an enhancement of the CAT5 standard, CAT5e is currently one of the most common choices for small- and medium-sized businesses, providing similar crosstalk protection as CAT6 wiring, but at a more affordable cost. And with data speeds of up to 1Gbps, CAT5e is generally fast enough and reliable enough to handle the voice and data needs of many companies, with room to spare as you grow. While CAT5 wiring is no longer quite as popular as data speed demands continue to increase, it is still a viable solution for small businesses on a budget. 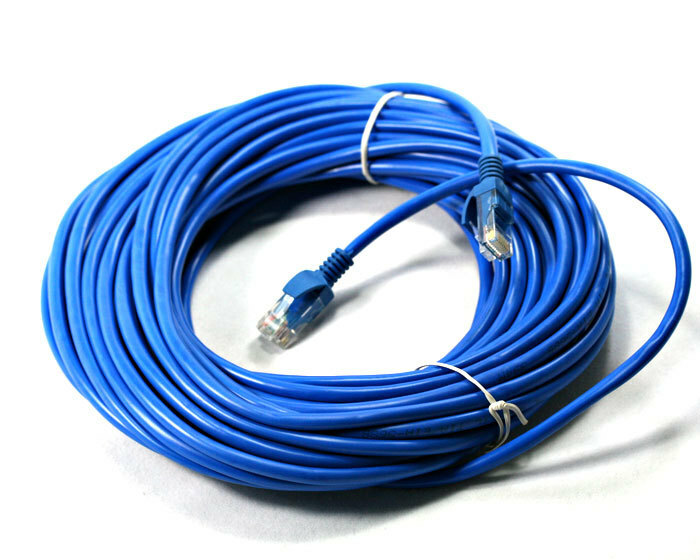 CAT5 data cabling is limited to transmission speeds of 10/100Mbps at frequencies of up to 100 MHz, making it slower for most ethernet systems today. However, if your primary need is a LAN with basic internet/ethernet and voice capabilities, CAT5 may be just the right solution for you. Once the industry standard in the 1990s, CAT3 cabling today is mostly used for the most basic phone system configurations. It's limited data capabilities (10Mbps at 16 MHz), make it the recommended solution when your business only requires a basic phone system with occasional internet access and provides a nice, clean voice signal that will suit your specific needs.. For companies requiring more substantial internet/ethernet capabilities, one of the solutions listed above are recommended. Considered by many to be the future of data communication, fiber optic cabling leaves the other options far behind as far as speed and quality. Rather than relying on copper wiring as the previous systems do, fiber optic cabling utilizes tiny silica fibers to carry data via light, resulting in super-fast transmission speeds with incredible bandwidth across great distances, with almost no interference. There are many options for structured voice and data cabling solutions, and every company's needs are different. Our experienced and highly trained team members are ready to help evaluate your voice and data needs and recommend a solution that is perfect for your growing business. To learn more about the options in voice and data cabling or any of our other solutions, just call or email us. COMMSEC is a top provider of structured voice and data cabling solutions and installation in Huntsville and surrounding areas. Each business has its own unique needs, so our company finds the best data cabling solution to meet your company's needs. From telephone system wiring and fiber optic, to CAT3, CAT5, CAT5e, and CAT6, we find you the best answer utilizing today's top technology. © 2017 Commsec Communications Inc. Specializing in Business Security Systems, Data Cabling, and VoIP Systems.